The capsule, made of aluminum, will be designed by a company called Survival Capsule based in Washington, US. They have been designing these capsules for disaster zones, particularly regions that are vulnerable to tsunamis. 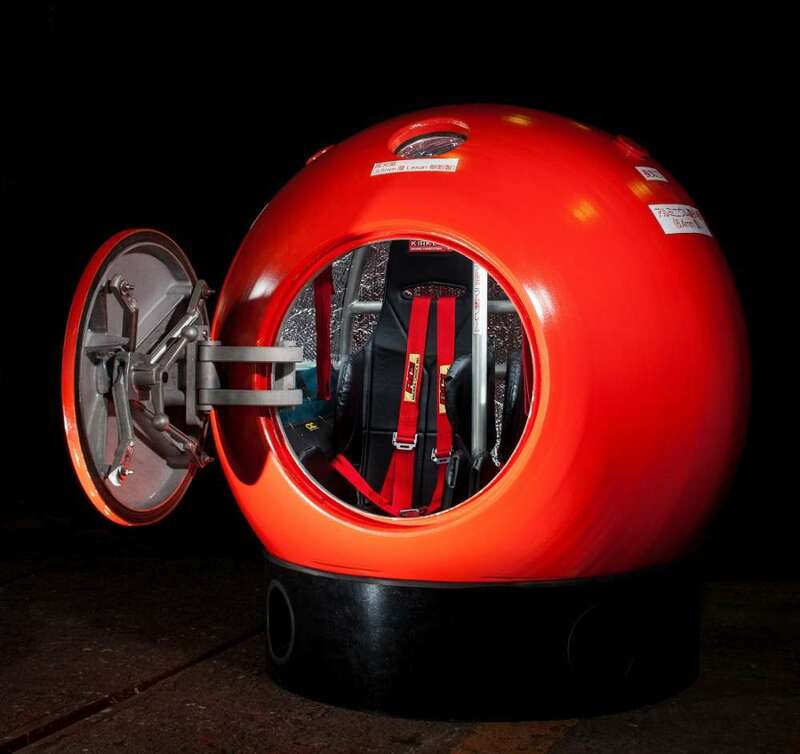 The idea is that if people are unable to escape from a tsunami, they could jump inside the sealed capsule and float on the water, riding out the disaster. Bellini had been looking for a suitable habitat when he came across this company, who have built 16 of their capsules so far and have had interest in more, particularly in Japan. They start at about $15,000, and can house between two and 10 people depending on their size, with the upper size being eyed up for Adrift. Usually, the capsules are mostly filled with seats. Bellini’s capsule, though, would be specifically tailored to him. It would have most of the seats ripped out and replaced with amenities such as a kitchen, a bed, and a desk. There’s also an option for him to have two capsules on the iceberg, one for living and sleeping, and the other for work and exercise or other tasks. 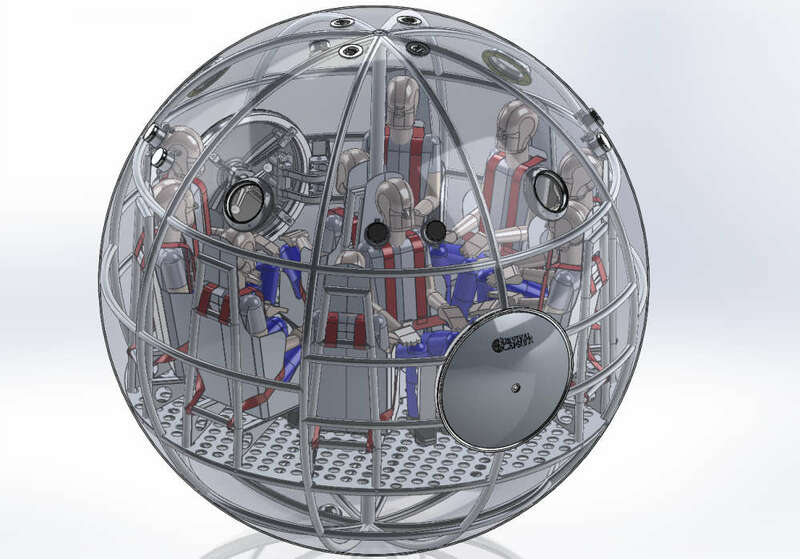 Bellini’s capsule will have four windows so that he can see around, and cameras outside too. He’ll also be able to venture outside, keeping himself attached to the capsule with a tether. There’s a good reason for this because at any moment the iceberg could flip. 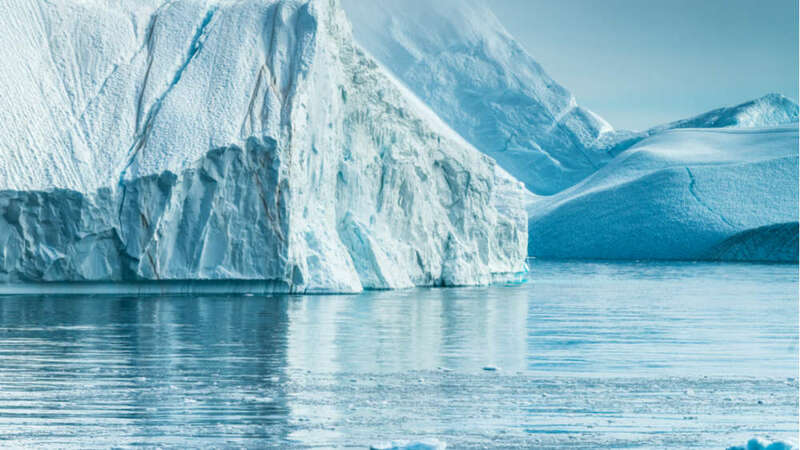 As the iceberg floats, it will gradually be pushed into warmer waters. When this happens, it will start melting, which will change its center of mass. At some point, the center of mass could change enough that the iceberg will flip over, with the capsule on it and all. This process has been well documented and is rather likely to happen. So Bellini will need to be prepared. The seats inside the capsule are equipped with harnesses and straps, and once he notices the iceberg is beginning to flip, he’ll need to get himself secured. It’s estimated the flipping processes could take as much as an hour, or be as quick as a few minutes. What will happen next isn’t entirely clear. Bellini will have enough oxygen to survive for about 10 hours. But the capsule could well become lodged under the iceberg or it could just as easily be thrown into the ocean. In either scenario, a GPS locator inside the capsule will let rescue crews know how to find Bellini. An engine on the capsule could help free it if it gets stuck. He will be in considerable danger during the adventure, but he’s confident that with enough preparation he’d be safe. Finding the right initial iceberg will be extremely important, and he’ll need to stay in constant contact with his support team. Every step outside the capsule will be a “step into the unknown”, so he will try to spend as much time inside the capsule as possible. He will keep his body and mind fit by doing exercises and yoga, and also make videos and take pictures. It will, though, be a solitary life. “This adventure is my first where nothing will happen,” he says. Bellini had originally hoped to begin the adventure by winter 2018. 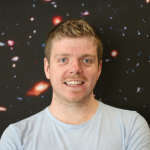 He says that funding issues are now hampering progress, with the adventurer still needing to raise more than $500,000. But he hopes that he’ll find some investors or supporters that can back the project and make it a reality. He’s also had a lot of interest from organizations and universities, who no doubt see this as a prime opportunity to conduct unique research. No one has ever lived on an iceberg before. That in itself poses some challenges. 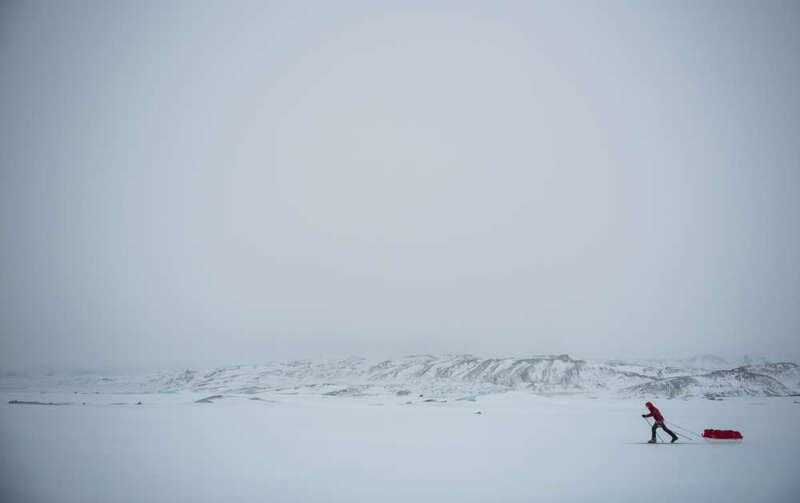 In Greenland, icebergs are considered almost sacred, “like a holy cow in India,” says Bellini. To legally be allowed to actually live on one, he will need permission from Denmark. He’s confident they’ll say yes but must wait until he has funding so that they take his application seriously. The next step now is getting money. Bellini is looking at how to raise funds, such as getting in touch with a philanthropist. If he gets enough, and he gets formal approval, he’ll need to actually find a suitable iceberg. All of this is no easy feat. “No one has ever dared live on an iceberg,” says Bellini. Perhaps he can be the first.